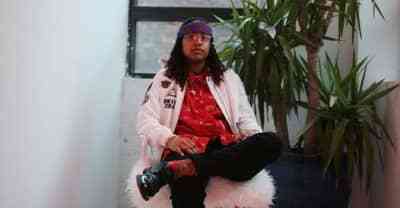 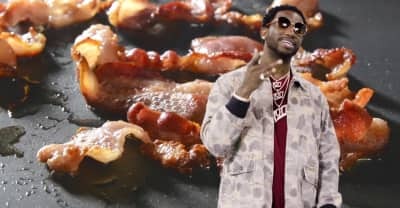 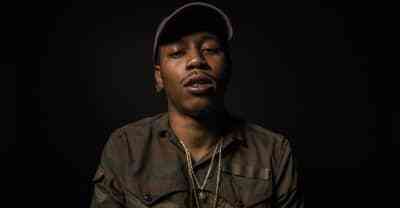 The rapper has said he is “completely devastated” by the Masquerade incident. 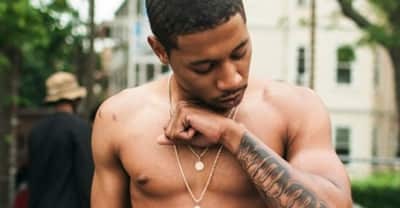 Listen to Cousin Stizz's "Headlock" featuring Offset of Migos from his upcoming One Night Only mixtape. 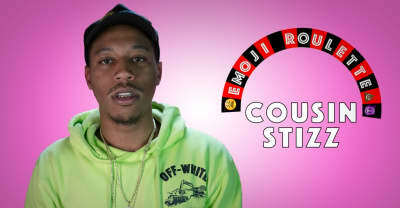 Cousin Stizz releases the video for "Every Season." 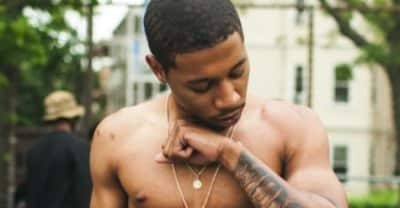 Cousin Stizz releases new song "Living Like Khaled." 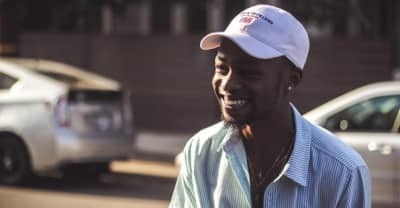 Rob $tone releases "Chill Bill" remix with D.R.A.M., Denzel Curry, and Cousin Stizz. 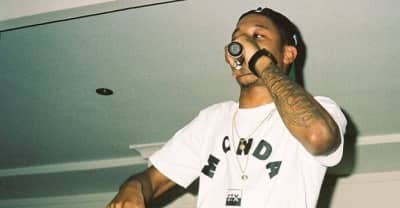 Cousin Stizz releases sophomore mixtape MONDA. 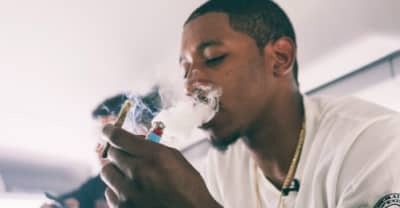 Watch Cousin Stizz's new video for "Where I Came From" from his new album MONDA. 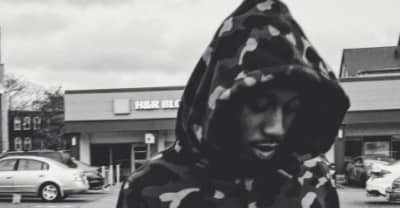 Cousin Stizz Shares a new single from his album MONDA "500 Horses." 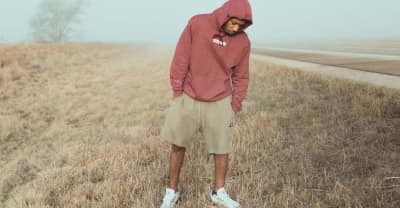 Listen To Vintage Lee's "PiMP Like Me"
Promising teenage Boston rapper Vintage Lee debuts a new song, "PiMP Like Me." 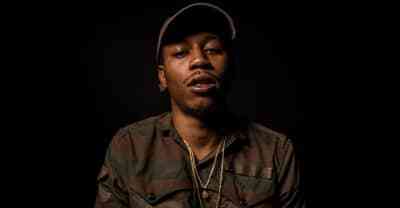 Listen to Cousin Stizz's "Coulda Been"